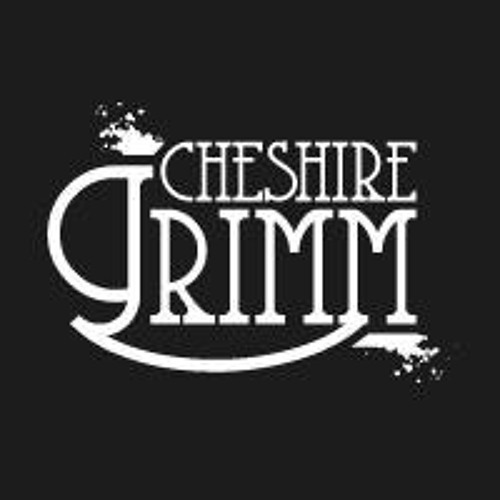 Genre: Melancholic Wonder / Prog-Alt-Pop-Glitter What do you see when you think of Cheshire Grimm? The brain child of Kat Waswo (vocals/bass) and Lora Thompson (guitar/vocals) has created a dark creature, twisting through the motions of light and dark, threading their bright colours into a warm blanket of melancholy. Starting out in Hamilton,New Zealand 2012 as a three piece, Cheshire Grimm has now evolved into a new beast. After touring and gigging extensively over the past 4 years , and having shared Australasian stages with Cherie Currie (The Runaways), Devilskin ,Ladi6, Kora, MC Tali, and plenty more, the band is moving into a new realm of pop-rock as a 4 piece and are ready to set the world on fire. The band has released a collection of singles, 2 videos and 1 E.P to date; and received extensive play on streaming sites/radio stations including holding top 10 positions in Triple J Unearthed and the NZ on Air Wildcard Charts (2013). Currently working on their second EP with the help of N.Z indie legend Ben King, Cheshire has plans for more NZ and Australian shows following the release of their next single and are ready to branch out further abroad. “I’m really stoked with the vibes that came through [in the recording] – we were very lucky to record at Roundhead Studios in Auckland this year” says Kat. Lora is equally stoked, “I feel like we’re in the zone now, and what we’ve produced is really gonna fly. I can’t wait to get our new tracks out there ”. Their next single “Awaken” is set to be released towards the end of this year, and rumour has it the EP will be complete early 2017.